New data included: Details of Largest ETH Transactions, Concentration of Wealth for ERC20 Tokens. The total BTC trading volume this week was 6.47 million BTC, decreased by 2.5%. The average transaction volume was 4.77 BTC, decreased by 4.5%. Bitcoin transaction fee dropped by 22.7%, with the overall transaction fee reaching a total of 138 BTC. The average transaction fee was 0.0001 BTC, decreased by 23%. There were four large transactions of BTC this week, with the largest one worth 33,000 BTC. The number of large transactions increased from 780 to 841 in a week. The total volume of transactions worth between 10 and 100 BTC accounts for 29.3% (25.8% last week) of all BTC transactions this week. The number of active addresses in ETH dropped from 1.34 to 1.09 million, down by 19% in a week. The overall ETH trading volume dropped by 4.7% to 10.9 million ETH. The overall transaction fee rose from 32,000 ETH to 33,000 ETH, and average transaction fee was 0.0086 ETH, increased by 23%. Similar to BTC network, distribution of wealth on ETH network has improved this week. The overall volume of large transactions (worth over 10,000 ETH) has significantly increased, but the overall volume of transactions worth less than 10,000 ETH has significantly decreased from last week. BTC, ETH, and EOS were the top trending cryptocurrencies both in China; for overseas the top cryptocurrencies are BTC, ETH and IOTA. 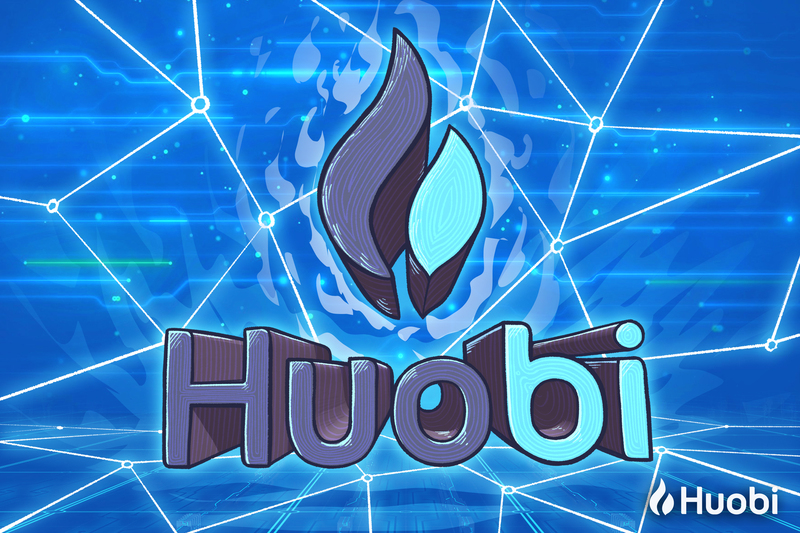 in the Events category, “RAM”, “Risk” and “Regulation” were the hottest words in China, while “Bot”, “Decentralized” and “Scam” were the hottest overseas; in the Exchange and KOL category, “Li Xiaolai”, “Huobi” and “OKEX” were the hottest in China, while “Binance”, “Coinbase” and “Bitfinex” were the hottest overseas. BTC, ETH and EOS were the most active projects on GitHub with the most added and accumulated Stars and Forks. It is worth to note that NEO has twice doubled their new Stars compared to last week. Search trends for Cryptocurrency and Blockchain related keywords have experienced decrease on Google, remained the same on Baidu, and experienced increase on Baidu. In the cryptocurrency market this week, the price of all top 10 cryptoassets experienced decreases to various degrees. EOS had the biggest drop in price of 18.1% this week, while BTC had the smallest decrease of 2.9%. In terms of price volatility, BTC has the smallest volatility of 0.0029 s.d. while Cardano has the largest volatility of 0.0083 s.d. NEO saw the largest increase in turnover this week. There was a high correlation between the price of BTC and ETH this week, while correlations between other top 10 Cryptocurrencies had been rather low. The price of NEO and Stellar have been largely unaffected by the fluctuation in other Cryptocurrencies’ prices.